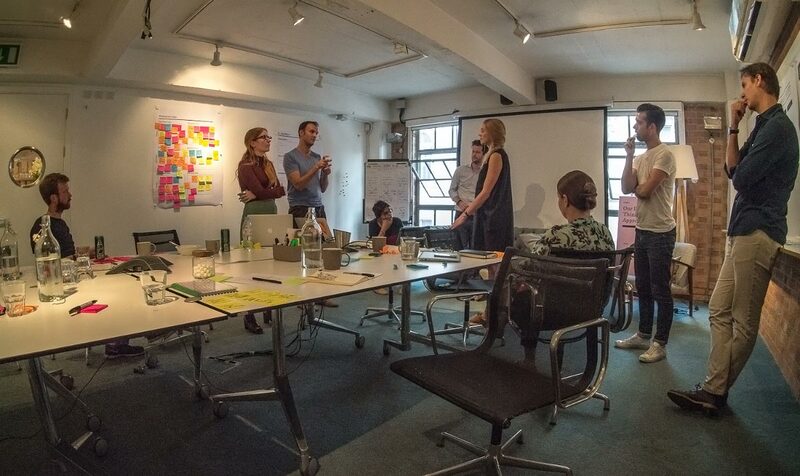 A year ago the uMotif team started working with the IDEO London team, as part of their incredible Startup In Residence Programme. It was an exciting period, learning and implementing IDEO's 'human-centred' design process and approach. Over the last 12 months we've put this into action – delivering a tool to patients that helps them in their healthcare, capturing more data on their outcomes, experience and symptoms.